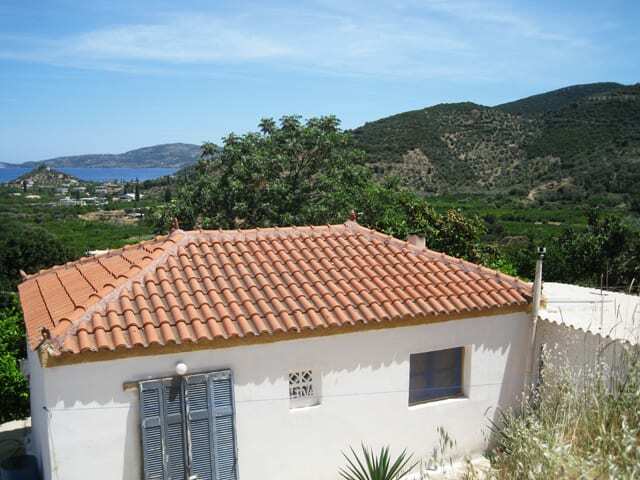 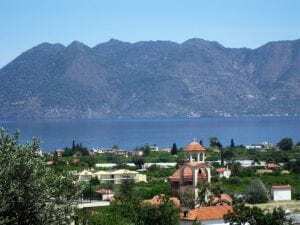 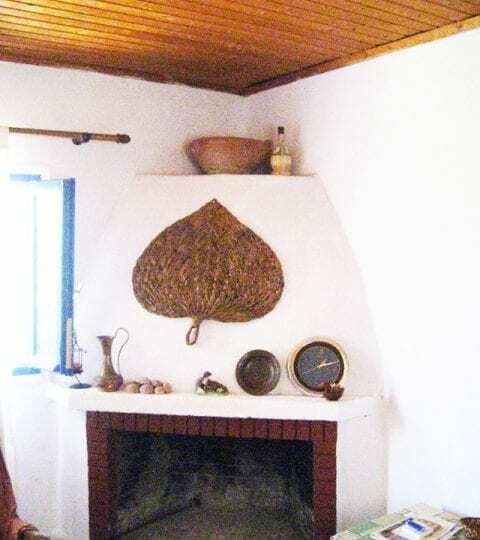 A Peloponnese cottage for sale at Kaloni Nr. 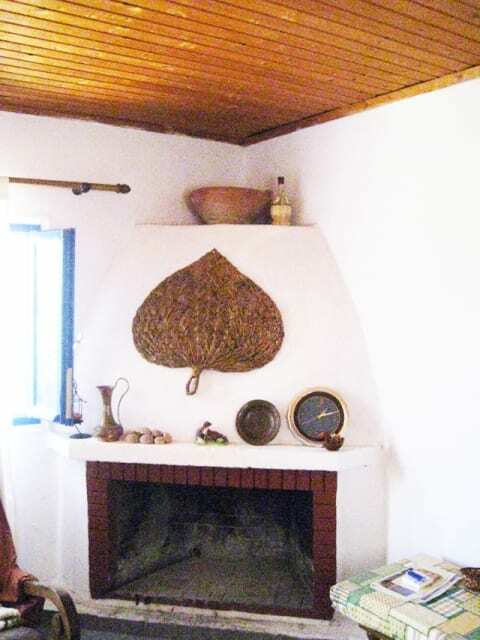 Galatas. 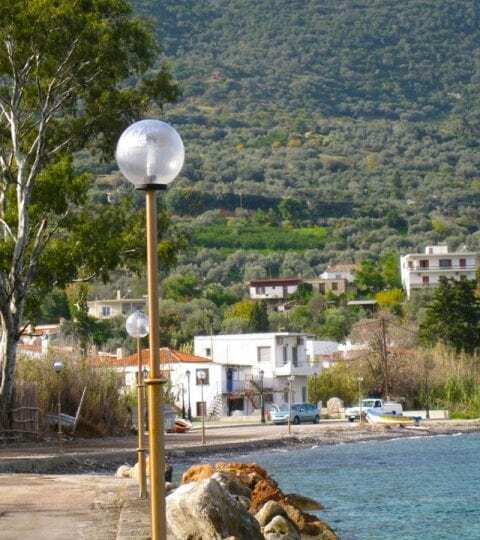 Kaloni is a seaside village on the east coast of the Peloponnese and some 17 kms north of Galatas. 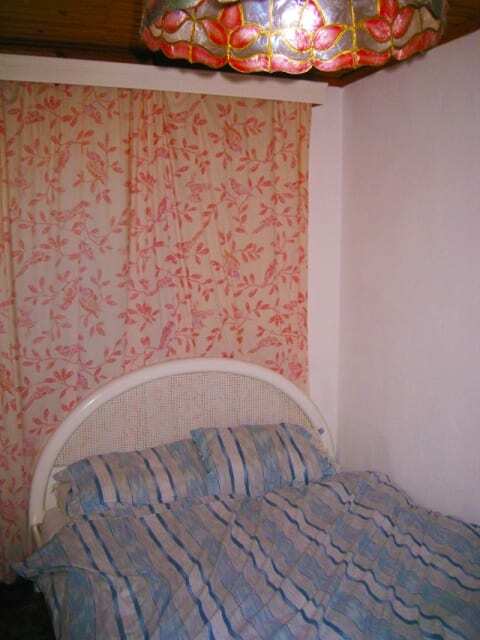 Built in 2,000 the property is on a substantial plot of 2,830 s.m. 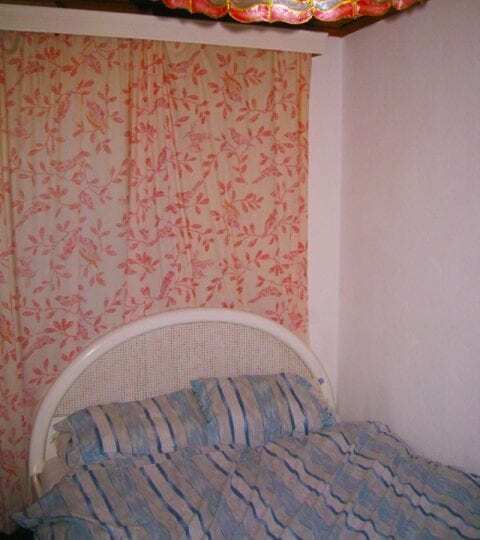 and provides 40 s.m. 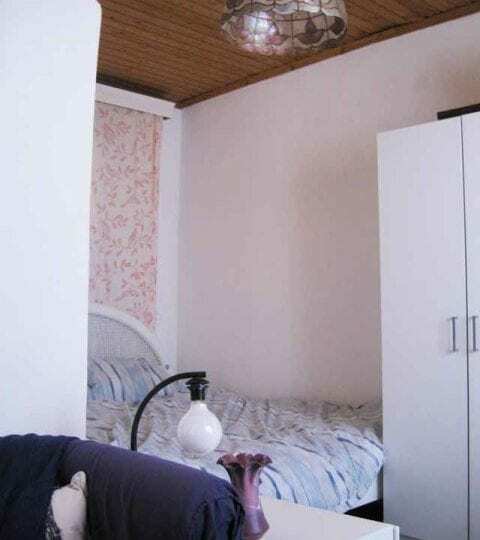 of accommodation. 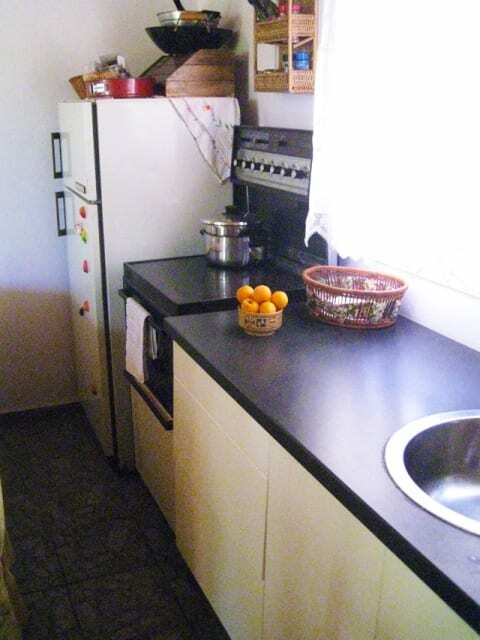 A sofa, double bed, wardrobe, refrigerator and cooker are included in the sale price. 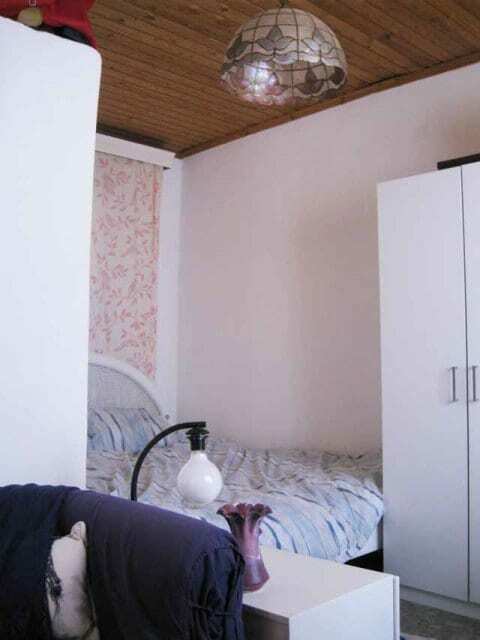 The house is a 10 minute walk from the nearest beach. 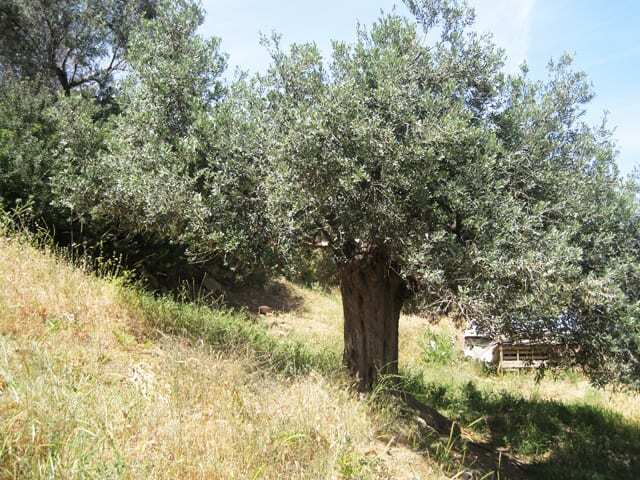 The garden has a a selection of fruit trees and and an orchard of 25 olive trees. 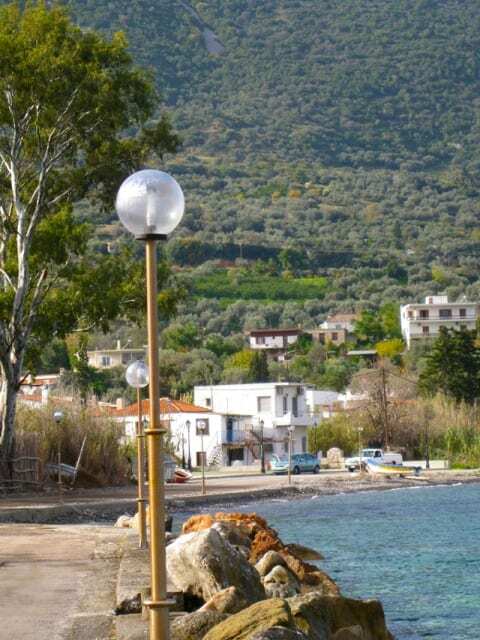 Kaloni is a small, peaceful seaside village which has not yet been “discovered”. 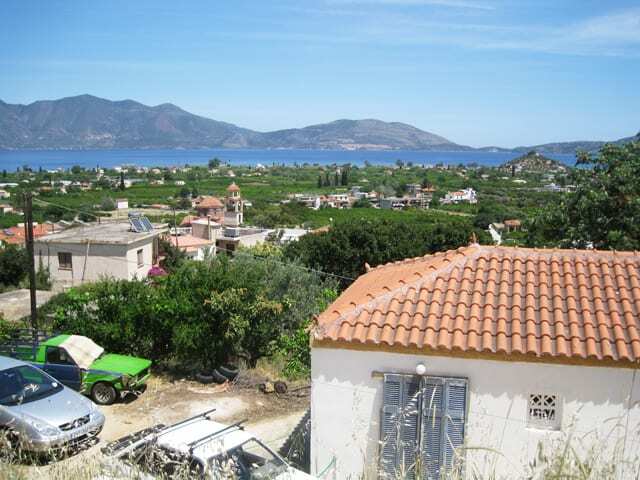 Its facilities include two mini markets, a chemist, a doctors surgery, a taverna and a bakery. 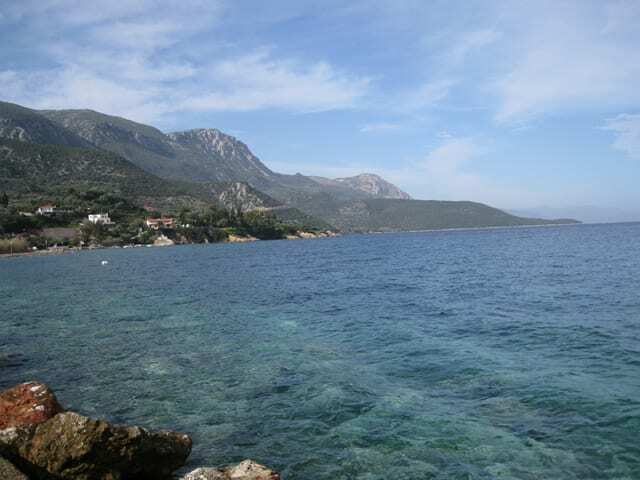 By road the village is 160 kms from Athens airport but it can also be reached by ferry from Piraeus which calls at the nearby island of Poros before making the short crossing over to Galatas, which is a 15 minute drive from Kalloni. 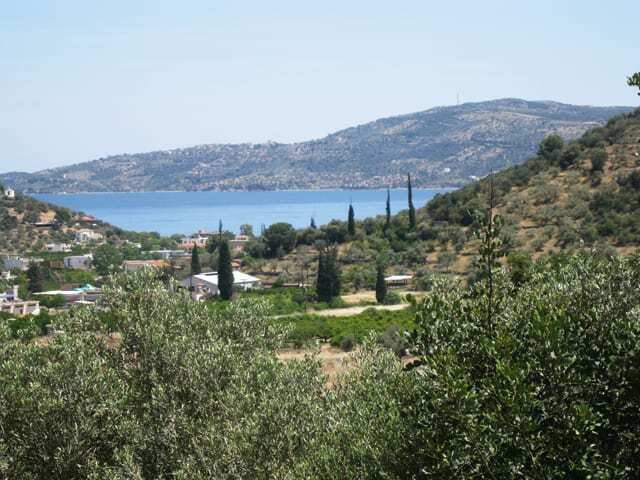 Kalloni is an ideal centre for touring, walking and cycling. 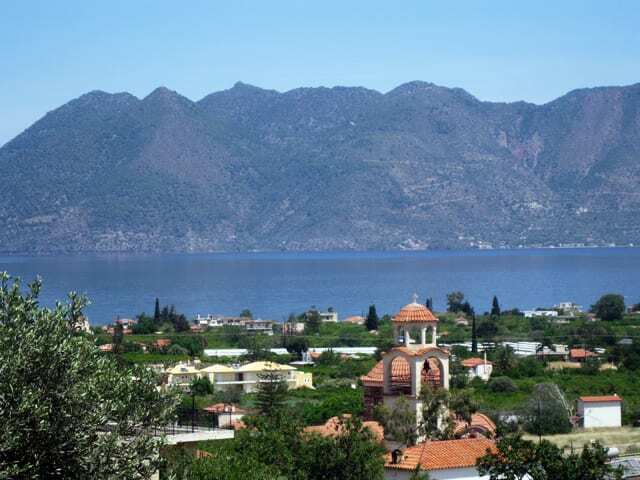 Many of the most famous and important classical sites of ancient Greece are with easy driving distance. 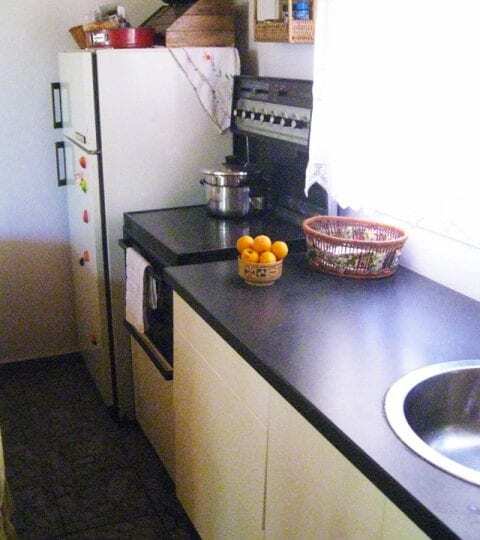 It is also on a bus route. 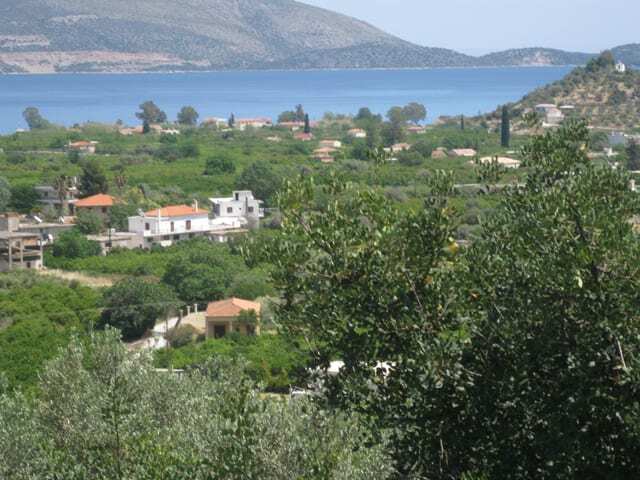 Above all Kalloni is a location to escape to. 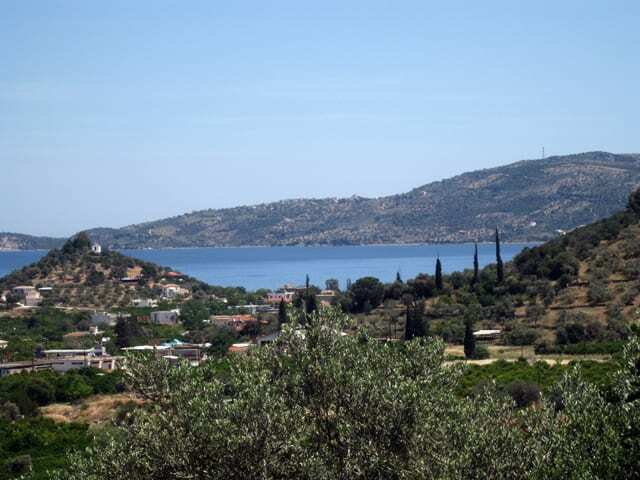 Galatas apart from being a small ferry port, is also a holiday resort in its own right, with a long attractive promenade and a selection of hotels, cafes and tavernas, looking across to the island of Poros. 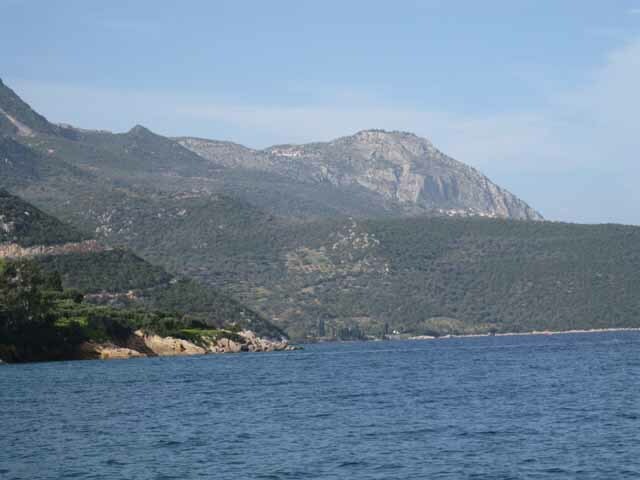 This part of the Peloponnese is one of Europe’s last unspoilt regions with spectacular mountain and coastal scenery.